23/01/2013: Nintendo shows off 2013 for the Wii U, Black Ops 2 double XP, Microsoft to invest in Dell? Plus much, much more! 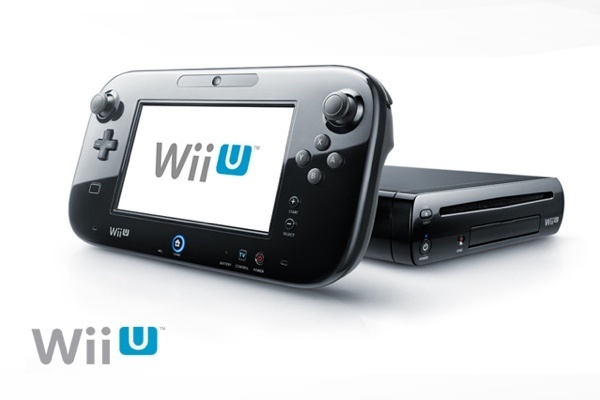 Nintendo shows us what 2013 holds for the Wii U! Nintendo's Wii U console proved to be a popular option over Christmas as it racked in more money than the insanely popular Wii did over the first few months of availability. That wasn't down to number of sales, instead it was attributed to the slightly larger cost of the Wii U. Either way people still need games to play and a good overall experience on the brand new console and that's what Nintendo showed us today; a good selection of new features and games which we can expect to see over the coming months! There was a huge set of games which are on the way, some of them we're going to just link to trailers, but some of them are worth a quick mention! Satoru Iwata actually took the time to apologise for the lack of releases so far this year, he claimed that his teams needed more time to perfect the gameplay, but perhaps they just had short time scales to work to. All of the following titles will be available towards the end of March and onwards! You'll have Monster Hunter 3 Ultimate, LEGO City Undercover at the end of the March. After that will be the time we start getting excited: there's a new 3D Mario action game, Zelda games, a Wario game and a new Mario Kart game on the way!!! We'll be able to see a demo of most of those at E3 later in the year! There will also be some sort of party game too, one with all of the mini games, which will support both Wii remotes and the gamepad, so you can get everyone in on the action! 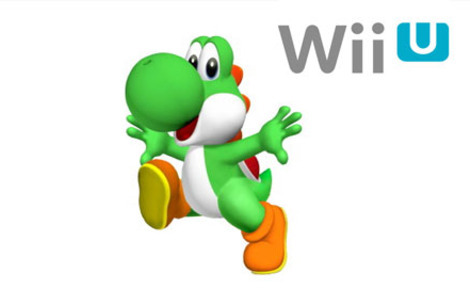 The games don't stop there, we'll be seeing a new game centred on Yoshi's antics, which will be the brain child of the guys who made Kirby’s Epic Yarn. Last up will be Shin Magami Tensei meets Fire Emblem. It'll be a game with fighting, but we don't know too much more than that at this moment in time. Now when it comes to updates Nintendo is planning on releasing two; one in spring and one in summer. Both updates will boost the consoles speed and performance and hopefully this will help address the complaints of games loading slowly, which Nintendo have heard. The first update will also add new Virtual Console functionality. This will allow you to play GameBoy Advance titles and games from other old Nintendo consoles direct on your Wii U GamePad or on the TV. Nintendo will offer people who already use Virtual Consoles on the Wii the opportunity to the Wii U will get a discount if they buy the same games again. The pricing models are shown below. Last but not least the MiiVerse will be getting a new update which will add support for mobile devices, as well as verified accounts which will work in a similar way to verified profiles on Twitter. This verification won't be available for everyone, it will be a privilege for devs and the celebrities of this world. These exclusive accounts have the ability to link websites on their Miiverse posts and you have to chance to embed YouTube videos. Both of these will arrive with the first of the two updates we mentioned earlier. The video embedded below will see a Nintendo employee talk you through the new features. It's 30 minutes long so it will take you a little while if you want to plough through it! Via Slashgear. (1) (2) (3) (4). If you're a dev interested in working on games for the 'Gamestick', which has been on Kickstarter lately, then you now have to option of paying $250 for the console and getting the extra bonus of a six-month window of 100% revenue on any games you release before this July! Naturally you'll also get a Gamestick, but it won't arrive before everyone else who backed the device, which is a bit of a bummer! Samsung has overtaken Apple to become the biggest consumer of semiconductors in the world, with a whopping 8% of the market, which given how many other companies there are is impressive! Apple was only .8% behind with 7.2% of the market share. The Verge thinks that Nokia will offer a new device which is codenamed 'EOS' which will feature a camera sensor similar to that on Nokia's 808 PureView! It will reportedly pop up on a Windows Phone 8 device which will be one of Nokia's 2013 flagships! We'll have to wait and see! The 4G spectrum auction is under way in the UK! Hopefully we will see some competitors to EE in the space very soon! Calling all Black Ops II gamers! From the 25th of this month to the 29th there will be a double XP weekend! So if you're looking to get through those prestiges then get on this weekend! A UK shopping centre owner by the name of Land Securities has inked a new arrangement with Google to use their Product Search feature to find the best price for the items that consumers are after, free Wi-Fi will also be on offer in the shopping centres, both of these will hopefully allow shoppers to feel like they are getting the best deal! Land Security is hoping to create "an environment appropriate for multi-channel retailers", so we might be seeing more order online and pick up deals. Rumours on the internet today are suggesting that Microsoft could be putting up $3billion to take DELL private! 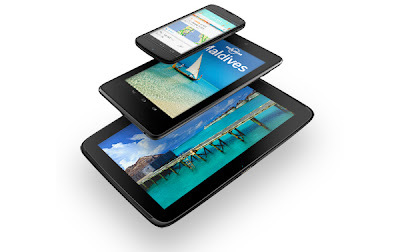 And finally, yet again Google have reiterated that churning out more Nexus 4's and 10's is a priority. Larry Page didn't get much chance to discuss it in his earnings call, but they expect things to work themselves out soon enough!